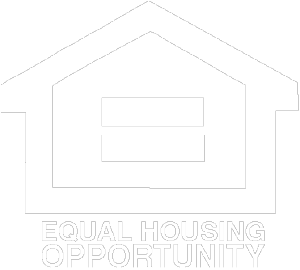 Are you looking for affordable housing in Wyoming? Wyoming Community Development Authority has gathered that information in one place. Our Rental Directory provides the names, locations and contact information for affordable housing developments in Wyoming. Use the Rental Directory map and choose the location that you are interested in. You will need to contact the management agent for more information such as rental rates, what units are available and program income restrictions.